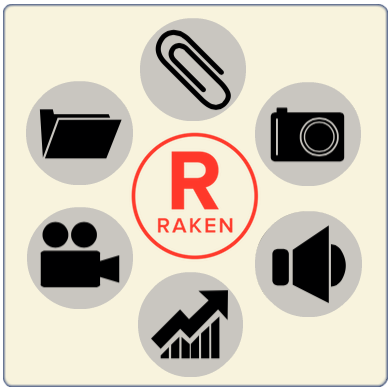 New Raken features are live: Attachments! You can now attach files to your reports using our website version. You can attach the following document types: Images, Audio, PDF, Excel, Word and PowerPoint. You can drag and drop files or choose from your folders. Once files are attached, they're stored on your report and can be clickable directly from the PDF report or website for easy access.